the styles which define the late 90's into a heady brew fit for post millenial consumption. Malka's music has been defined as 'World Class Pop' (NME) and 'Plain Bloody Fab' (MM). pop music of the future NOW. see also GITHEAD, IMMERSION, COLIN NEWMAN. 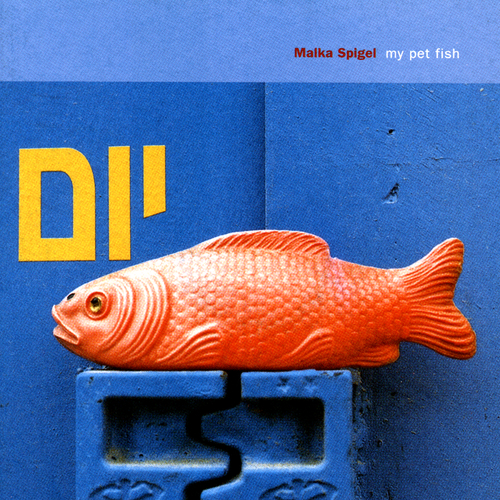 Unfortunately at this time we can't offer all the Malka Spigel - My Pet Fish tracks as individual flacs, as some of these tracks exceed the shops maximum (9mins) download length.